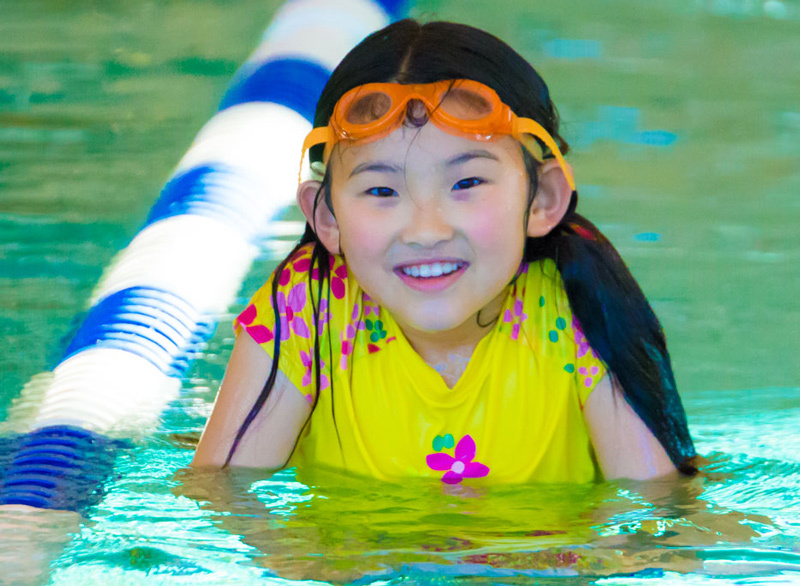 The most important factor that goes into choosing a swim school is safety. Make certain that a swim school you’re considering is highly invested in the safety of your children before enrolling them. 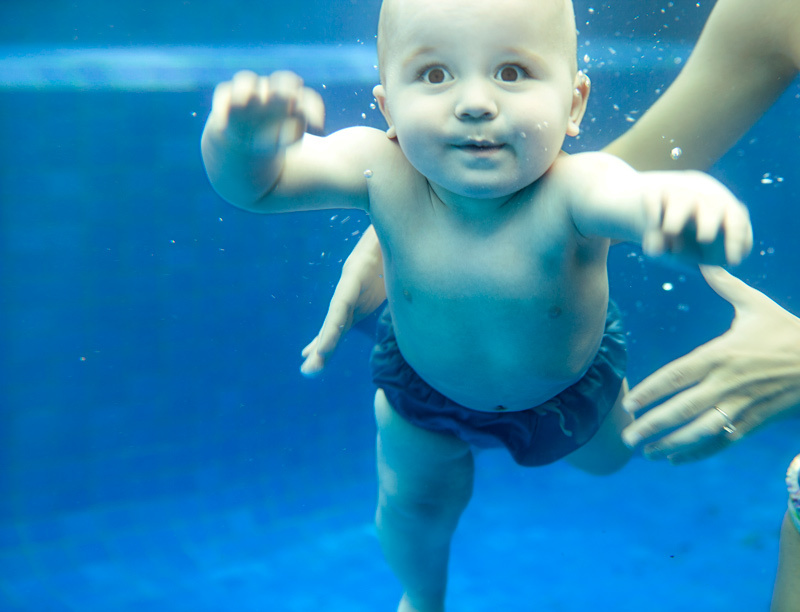 Don’t let your child get lost in the crowd, especially when it comes to swim lessons. Too many students and not enough teachers creates a poor, and sometimes even dangerous, environment. On the flip side, private lessons lack the many benefits of small groups classes such as socialization, learning from others and encouragement. When it comes to student-teacher ratios, three students to one teacher is typically seen as the gold standard. When considering school options, make sure to read Facebook or Google reviews. Take them with a grain of salt, however, and don’t let one bad review tamper with your entire view of a school if there are many other great reviews. 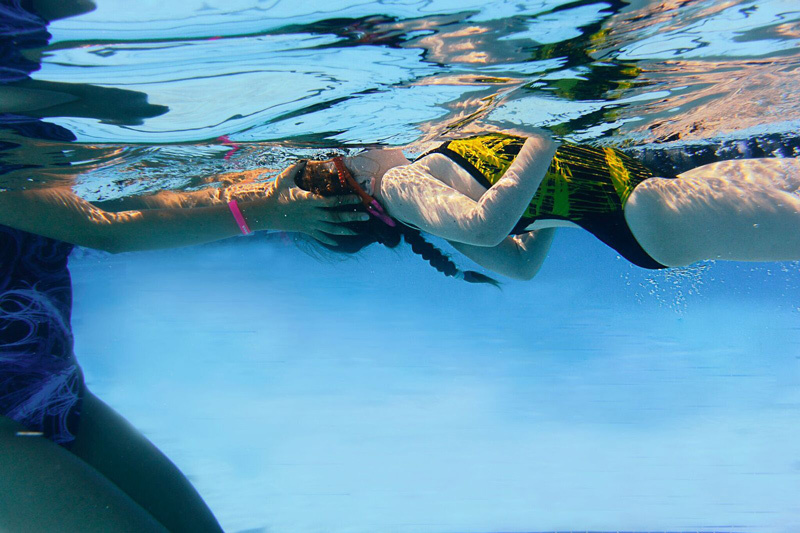 Swim level progression that is age and developmentally appropriate provides a solid foundation for body position while in the water and allows children to successfully increase their skills. Choose a swim school that offers a variety of swim levels so that your child can continue to grow as a swimmer no matter what age they are. 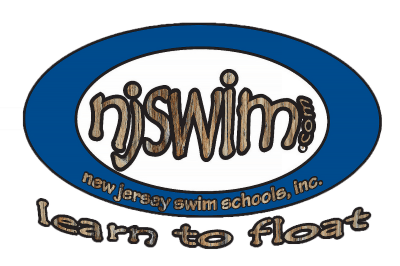 From Water Babies to Swim Team Prep, Njswim offers it all! A school with multiple locations offers the freedom to choose exactly where you’d like to go. A school with multiple locations also usually means they’ve had a proven, time tested record and enough success to flourish! A swim school shouldn’t be boring! Your child should look forward to going to class each week. Make sure the school you choose has a fun, exciting environment. 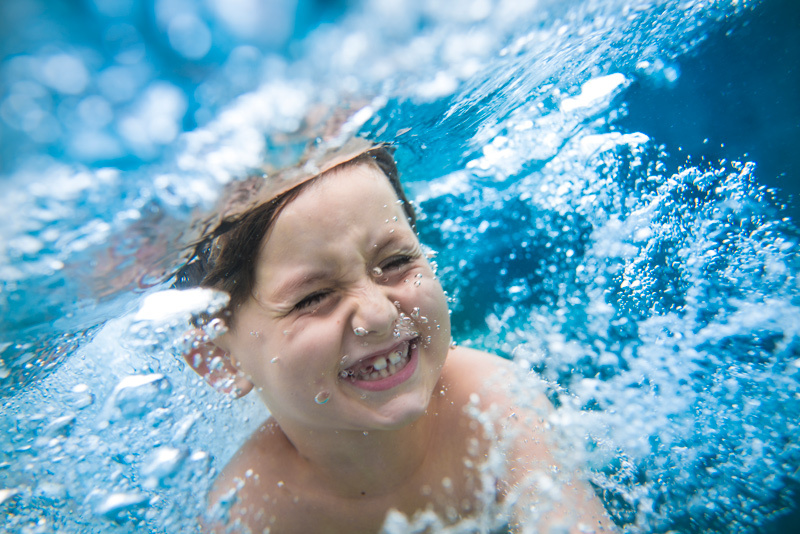 In addition to a fun environment, a swim school should have a culture of learning and respect. Teachers, students, and parents alike all deserve respect and that speaks to the quality of the lessons. A major factor that plays into choosing the right school for your child is the pool size. Your child shouldn’t have to compete for space, even during the busiest classes. That being said, some children, especially at a younger age, appreciate a cozier setting. Choosing a school with multiple locations will help you find the right pool size that creates the best learning environment for your child. Swim coaches at potential schools should have their training listed either online or posted in the office. If you don’t see credentials, ask about them to ensure that the people teaching your child have been properly trained! Continued education for swim teachers is also important. Continuing education is necessary for teachers to stay current with the latest developments, skills, and techniques. It is also guarantees that they are compliant with laws, certifications, and memberships in professional associations. 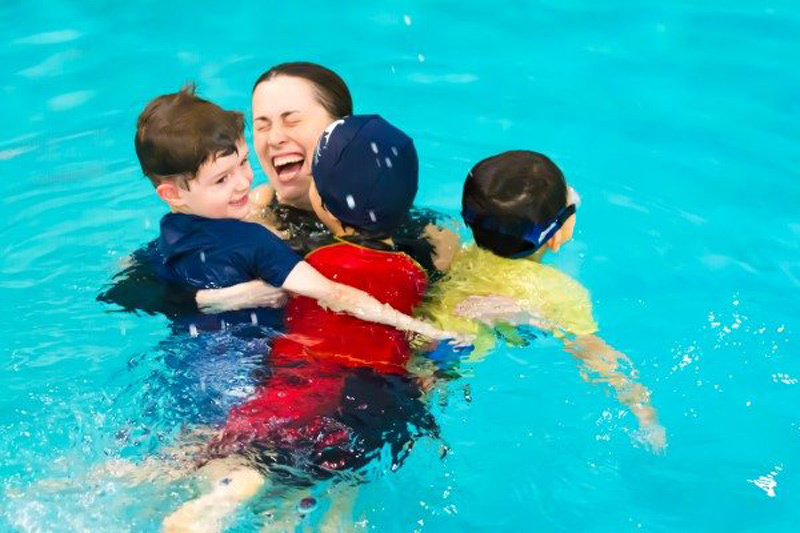 Affiliations with such programs as The United States Swim Association, Stop Drowning Now and Safer3 is a good indication that a swim school is focused on proper education for their teachers and students. Kids should feel encouraged when they do great in their lessons. Find teachers who empower your child to learn and grow both in and out of the pool! 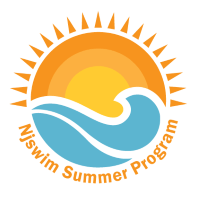 At Njswim, our Stop Drowning Now program, 3-to-1 student-teacher ratio, and five locations speak to how we handle the important task of helping your child learn to swim. Contact us today to find out more and enroll your child in one of our many great classes!